During the years I've been writing this blog, I've read and responded to thousands of e-mail questions from readers about their breakup situations. Eventually, writing and re-writing the same advice became repetitive, so I decided to put everything into a book. Many of the questions I'd received had inspired posts on the blog; so I started by compiling these. 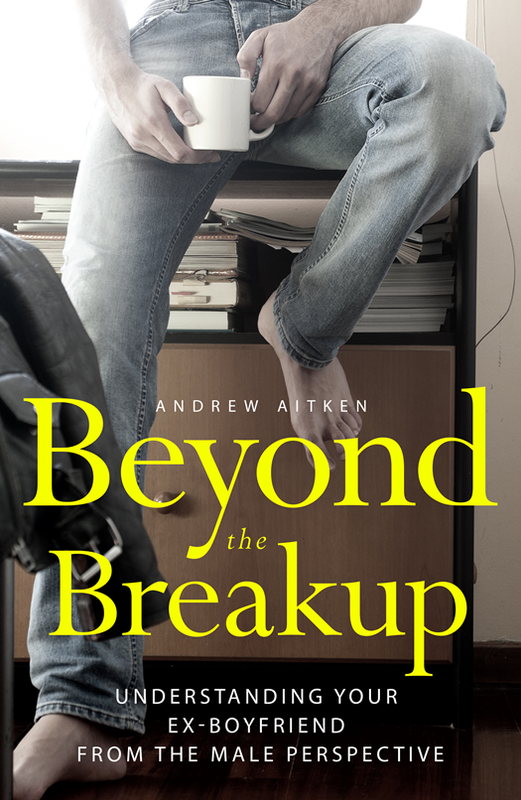 In the beginning, the book was intended to be just that - a compilation of posts about breakups and rejection. However, in the process of compiling the posts, I realized that a lot more needed to be said, and the book grew considerably. I'd estimate that the blog material counts for only 20% of the total content, so even readers who have read every post on this blog will find a lot of new material. 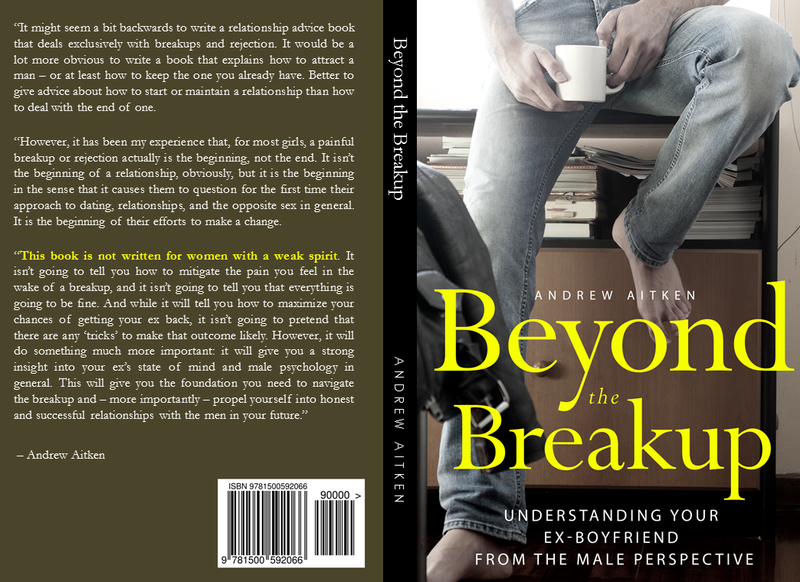 This book cuts to the heart of relationship dynamics and the male state of mind regarding relationships; so even if you haven't had a boyfriend before, you can learn a lot from it. For more detail about the content, I encourage you to take a look at the chapter list at the bottom of this post, and to read the back cover in the image below (you can click on it to see a larger version). Please e-mail me if you cannot buy the book from your country, and I will find a way to get it to you. Anyway, enjoy, and please let me know what you think, either in the comments here, by reviewing it online, or by e-mail. As always, you can contact me at therulesrevisited@gmail.com. Congratulations on your e-book :) I am buying it now, I value your time and energy into giving us this useful and immaculately-expressed advice. Sounds great, can't wait to get it!!! I really really love what have been written by you. All things can be applied to my situation and I happy to buy book! I've been following your blog since its inception and when you had written a book, I was also one of the first people to purchase it off Amazon. I went through a very horrible breakup at the end of 2014, I kept rereading your advice and applying them to my own life. I have fully moved on from my ex, and have entered another relationship, which I have just ended. Needless to say, I hope you reapply your rules for my current breakup. Thank you again for starting this blog, and while you have not posted anything new, I hope that you will eventually come back and restart the blog again.